Since his potty training, Samuel has wanted to, understandably, button and unbutton his own pants in order to use the bathroom on his own. We decided it was time to give him some practice on buttons to help him grow even more independent. This seems to be a way for him to work on controlling the new environment we have set up at our new home. We have had some great help from our friends at the Montessori on a Budget Facebook group and came up with our own button snake! "The essence of independence is to be able to do something for one's self." Our lives have been a little topsy turvy because of our move, but since we have started to settle in our new place we are seeing Samuel's (2 years and 10 months) independence start to blossom. With that need for independence, I confess, we have had some friction. He is still learning to control his emotions and developing how to convey his needs in a constructive manner. Working through this period of life, along with the move, has been a challenge for us all. This is where we have found the Montessori method to be extremely helpful in our household. We have given him the skills to control his environment and have fostered an open relationship to allow him to ask us for help on activities he may not understand. I cannot tell you how wonderful this has been with all the chaos that currently surrounds us. The community on our Facebook group is outstanding. One member, Jenn, has amazing ideas she is gracious enough to share all the time. Please take a minute to join us there and reap all the benefits of a helpful bunch of parents and Montessori teachers! Jenn shared a picture of her button snake a couple weeks ago on our page. It looked so colorful and perfect for Samuel, I wanted to make one right away! I asked her to give me some instruction on how she put her's together. She created a tutorial to help us all to recreate her beautiful project. Here's a picture of her daughter and example pictures from her tutorial. Button snakes are just one way to help your child find a little more independence. Here are a couple more. Lisa Nolan has a great post about putting together a dressing corner. Living Montessori Now has a post on how they did their button snake, a good DIY dressing frame idea, and so much more. Child Central Station posted a video along with their ideas on a very easy DIY dressing frame. 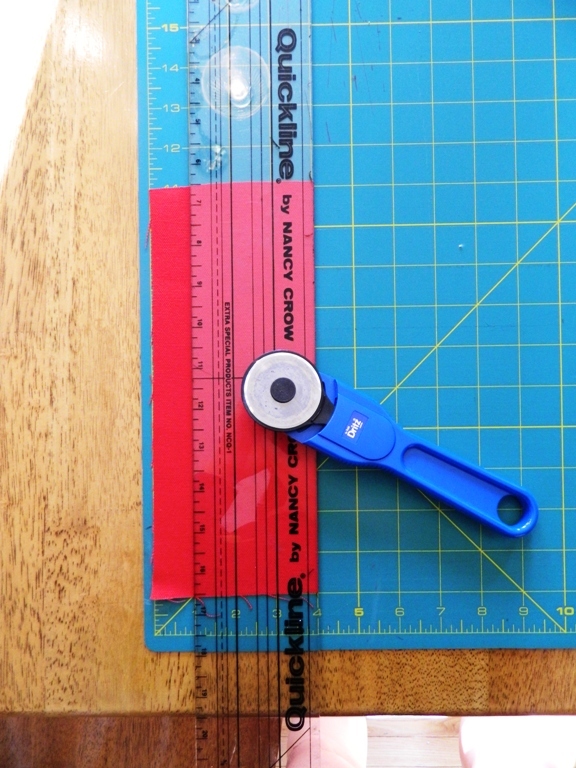 Montessori Primary Guide has a very helpful step by step instruction on button dressing frames. They have instructions on other frames as well. Just search their page. After seeing Jenn's super cute button snake, I decided we need one of our own. The kids and I have a flight planned next week and I thought that a button snake would travel a little easier then a dressing frame, so I set out to make one! I love to use items that are already on hand. For this project, I raided my mother-in-law's scrap fabric cabinet. 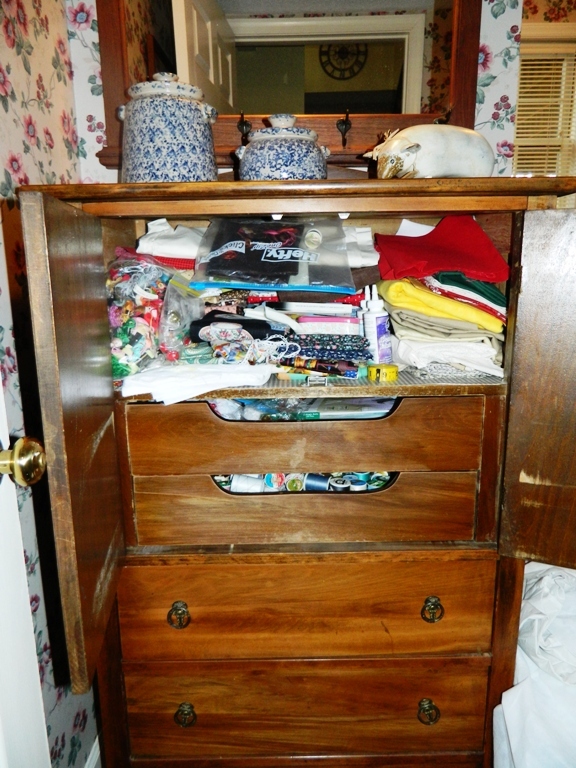 I found some awesome (mostly vintage) fabrics, buttons, and thread in her cabinet. I chose fabric that I thought both the kids would like and added in some solid colors for Avalyn. I hope to use the color squares to help her start to recognize some colors even though I know she is still a little young to negotiation the button snake correctly. Total cost for this project ended up being $0. Can't get much more budget friendly than free! I asked Samuel to sift though the tin of buttons his Grandma had to find a button he liked. I gathered all our materials. 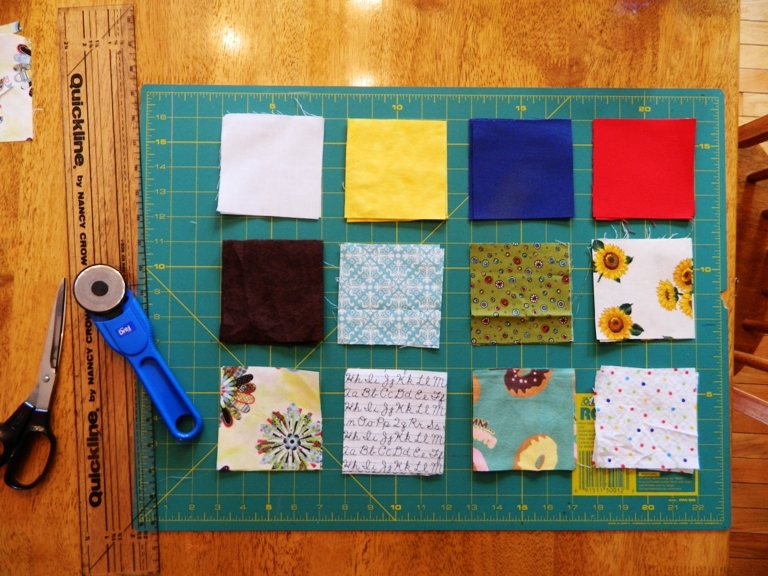 I decided to make my fabric squares 4 inches by 4 inches. 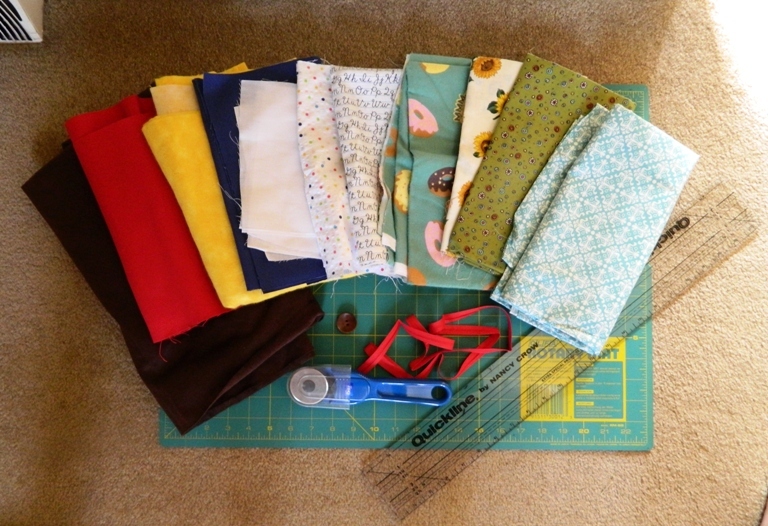 I cut two fabric squares from each of my fabrics to make 12 sets of 4x4 fabric. We ironed our fabric squares and put the same side fabrics together so that we could turn them inside out after sewing and have our seams on the inside. 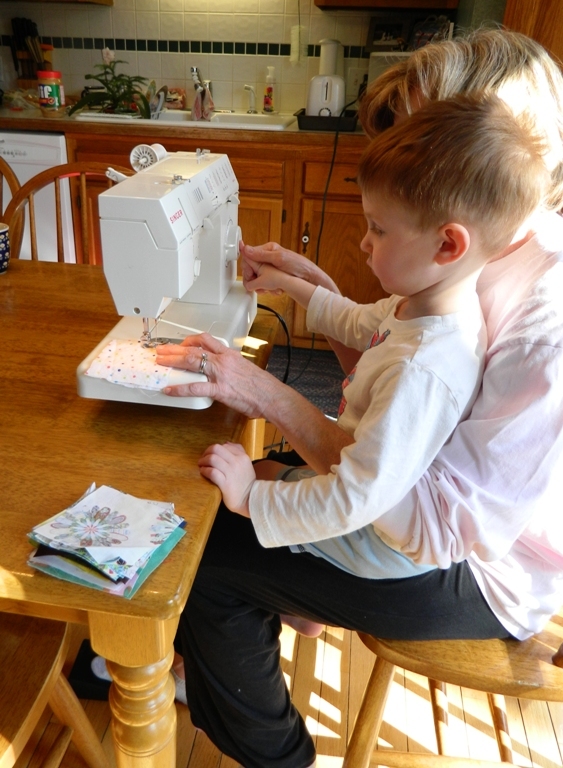 Samuel helped Grandma sew our pieces of fabric together. Then we hand stitched the last of the seam. We have a machine that does button holes for us. We added a button hole to the middle of each of our squares large enough to fit our button. We sewed our button to our ribbon like Jenn described in her tutorial. I wanted to be sure our button snake wouldn't fall apart on our plane ride so I stitched the ribbon to our blue fabric square. Now the blue square will be the first square Samuel buttons and will hold the rest of the squares on the ribbon. Sam will have to unbutton the snake in the opposite order to get all the fabric squares off the snake. The finished project seems like a project that will be perfect for Samuel to work on during the long plane ride. Helping Samuel become more independent is a gift we are so happy to give him! Hi! 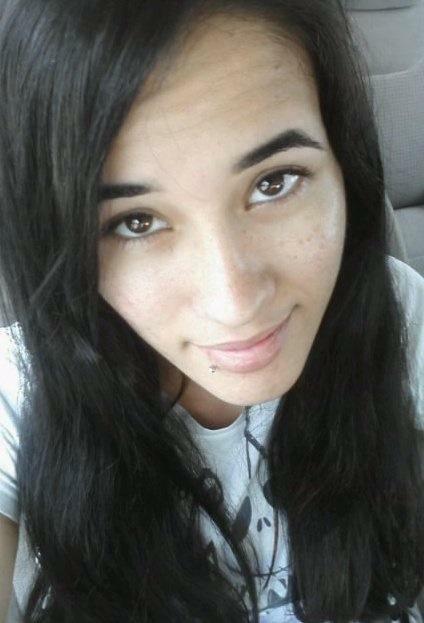 I'm Jennifer Sims. I'm a stay at home Mommy of two. My little princess, Angel, just turned 4 and my handsome son, Kael, is 8 months old. We live in the sunshine state. Our children are growing up in a dual military household. We incorporate Montessori in most of our learning. Do you need affordable help setting up your Montessori-inspired environment, homeschool planning help, or just need someone to bounce ideas off of? Find all the consulting information here! 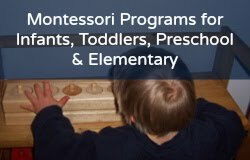 Are you looking for affordable online Montessori lessons and activities? I highly recommend Lisa Nolan's affordable online program and PDFs!